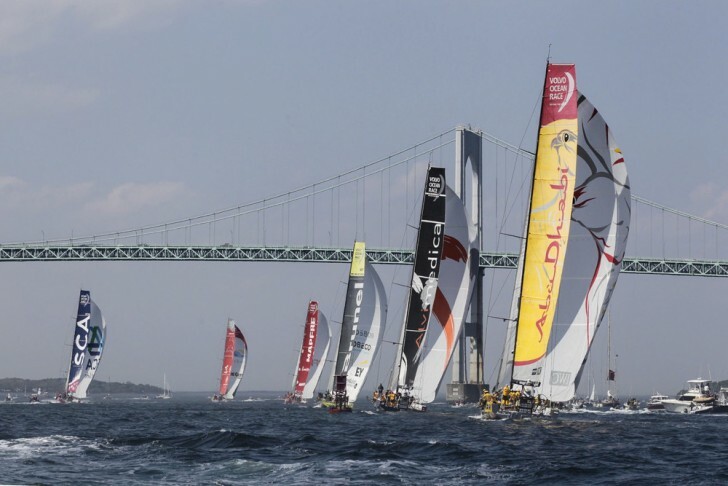 Volvo Spectators Race comes to Newport RI this May! Join us for this epic event this year in Newport RI! Step aboard one of our classic yachts for the best seats in the house for this epic sailing event. Click here to see what we are offering!